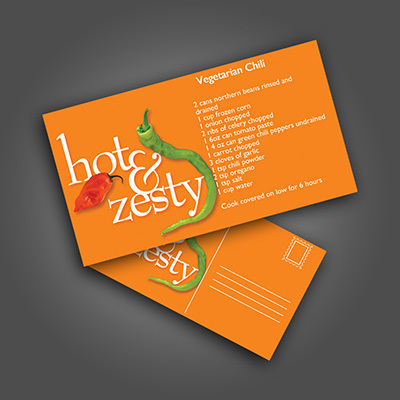 Advertise your next event or new products using our standard affordable business postcards. 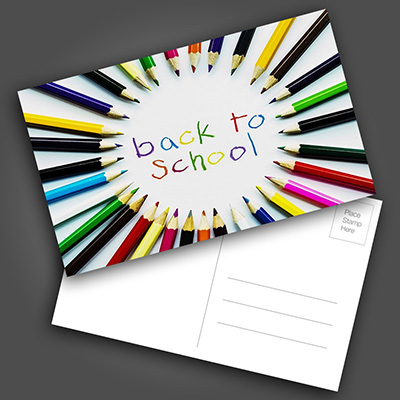 Choose one of our custom designed business postcard templates or create your own. 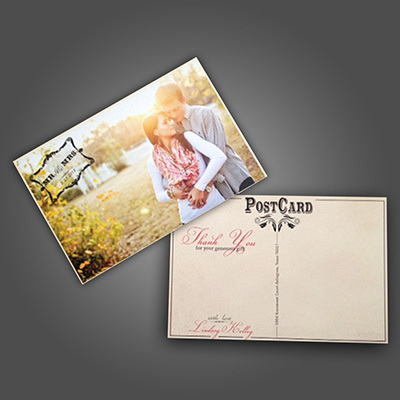 - Two custom postcard printing sizes: 4" x 6" and 5" x 7"